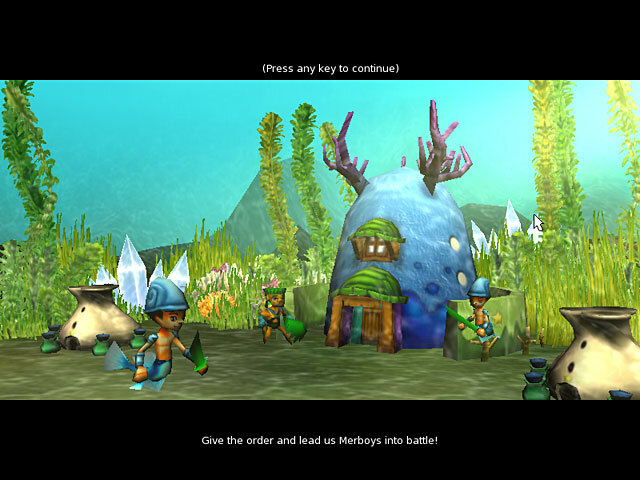 Deep Quest takes you to the watery realms of the Deep, where an epic battle between Abyssians and Gordlons is underway. You will command the Abyssian Defence Force and undertake 10 Quests, each with unique maps and challenges. Upgrade your units and structures to win battles. Get lost in an engrossing story line with plot twists and great characters. 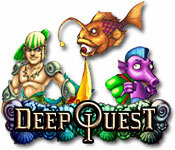 Deep Quest is rated 4.0 out of 5 by 3. 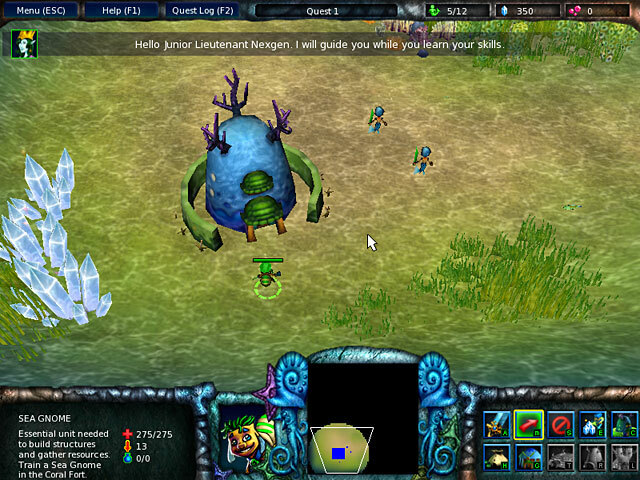 Rated 4 out of 5 by aok_d from Warcraft under the sea A little sluggish but interesting and challenging. Worth a trial download - have not purchased it, I prefer faster paced games. Rated 4 out of 5 by snowbreeze from fun war game Would have liked it better if the video was smoother.